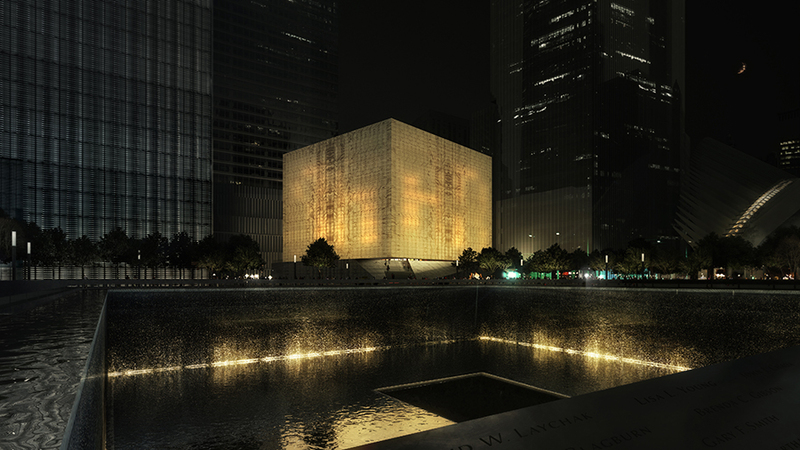 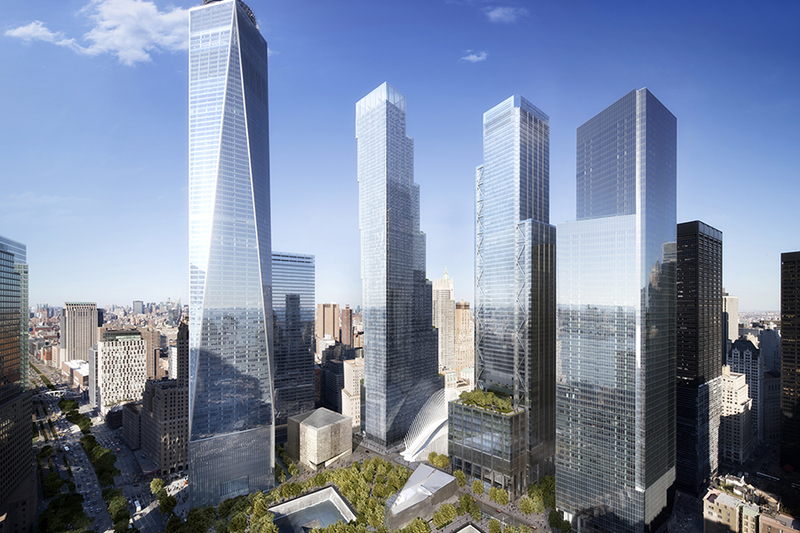 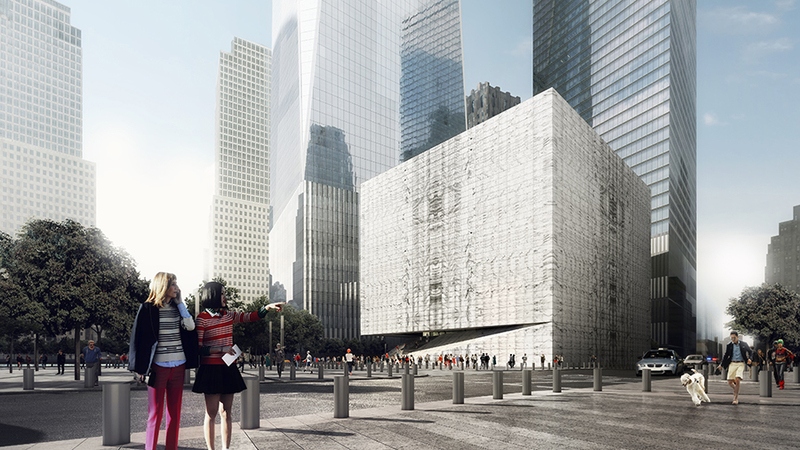 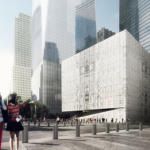 On one of the most significant sites in New York City, the Ronald O. Perelman Center at the World Trade Center will feature works of theater, dance, music, film, and opera. 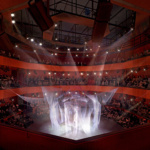 It is a pure form, wrapped in translucent, veined marble, laminated within insulated glass. 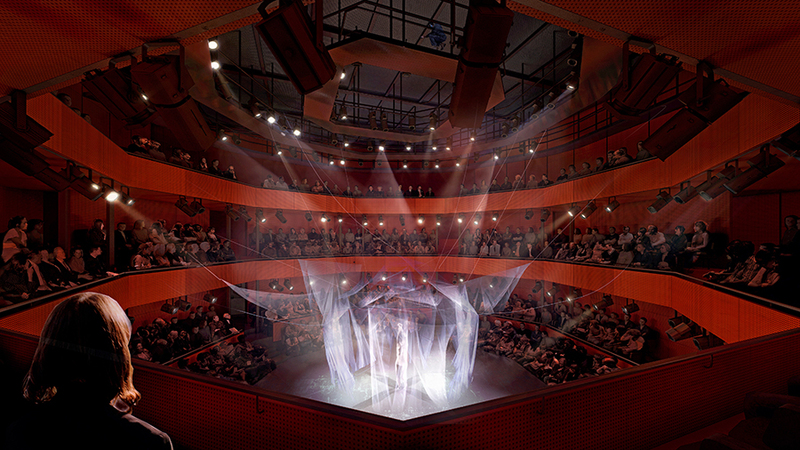 The performing arts center includes three auditoria, which can combine to form seven additional configurations and a rehearsal room—all can adopt manifold stage-audience configurations with flexible patron flow—as well as offices and recreational spaces. 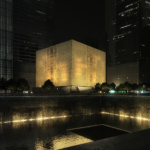 The keystone and final piece of the World Trade Center master plan, the Perelman Center embraces creation and memory with respectful individuality. 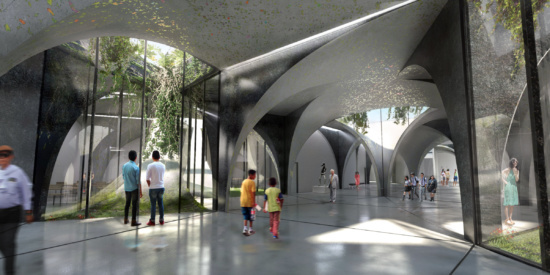 This proposal for the New Contemporary Art Wing at Lima Art Museum inverts two mirrored ellipses, creating a structural and conceptual grid. 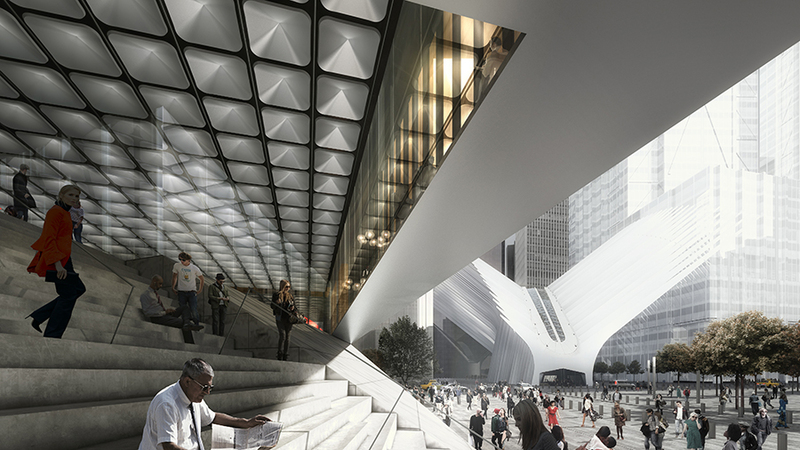 The geometric orientation of the ellipse, its curve orbiting two focal points, contrasts the rectilinear logic of the existing historic Palacio de la Exposición.